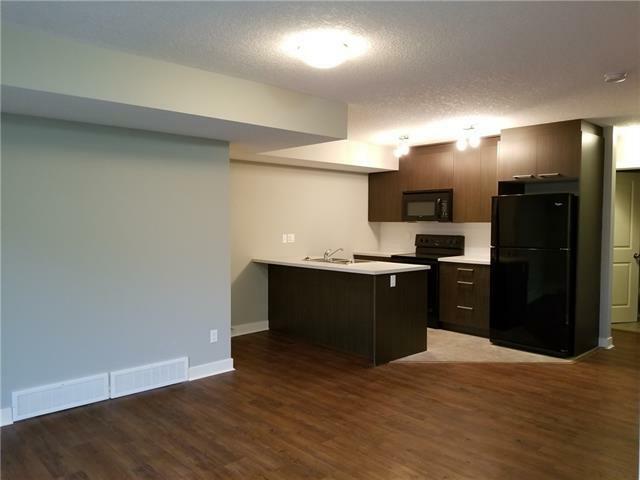 Fantastic 2 bedroom condo located in desirable Chestermere Station. 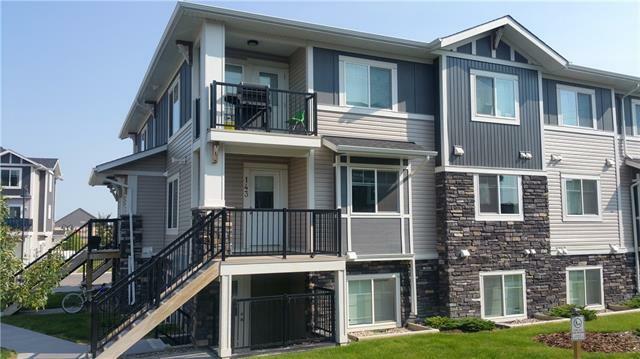 This condo is just steps away from all of the Shopping and Amenities you could want in Chestermere, including the Lake. 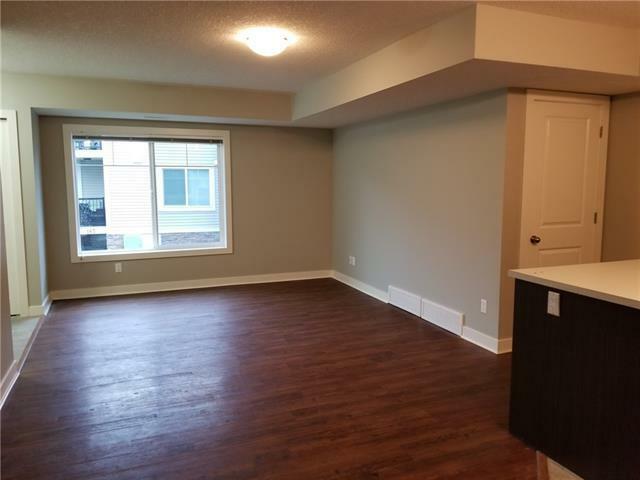 This 2nd floor, open concept, corner unit is ready to move in or alternatively to keep as a fully managed investment property with a long term tenant in place. 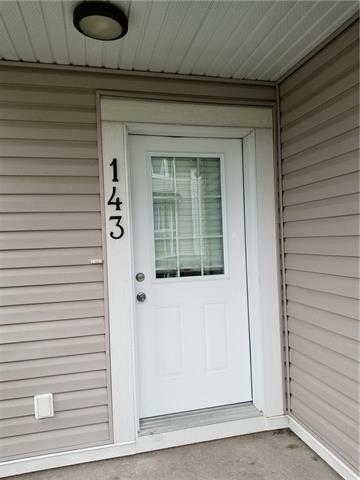 Built in 2012 this condo shows very well with neutral paint colours, open concept design, kitchen island and black appliance package, in suite laundry, an assigned parking stall, and low condo fees of under 150 dollars a month (each unit has their own furnace and hot water tank); this is amazing value in the town of Chestermere. This complex allows pets and you may have up to 2 cats or 2 dogs or 1 of each. Call your favourite Realtor to book your showing today!